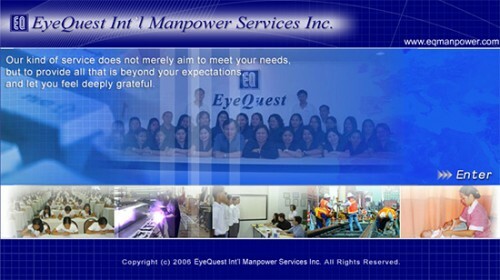 EyeQuest International Manpower Services, Inc. is a POEA-licensed recruitment agency based in the Philippines that deploys qualified professionals and skilled workers overseas. Specifically, the agency, recruits, processes, and deploys factory workers, construction workers, engineers, IT professionals, healthcare service professionals, household workers, service managers and staff, as well as for administrative and finance works. 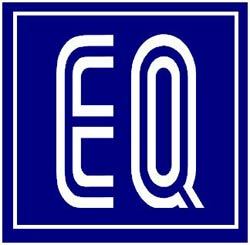 The global reach of the company has expanded from countries in East Asia to Middle East to Africa to America. Some of the countries where deployments are done include Saudi Arabia, Oman, United Arab Emirates, South Africa, Maldives, Singapore, Taiwan, and the USA. The agency prides itself for its computer-based job search system that is meant to provide access for information for both applicants and its clientele. The Company’s Davao branch is located at Rooms 3 & 4, 2nd Floor, P&E Bldg. C.M. Recto St., Davao City. may vacancies po ba kayo for factory worker in taiwan? or etc. Please send your queries by calling or emailing the company using the information they have provided on the page. Queries sent via online form or comment sections are often overlooked by the companies so it is better to call them.